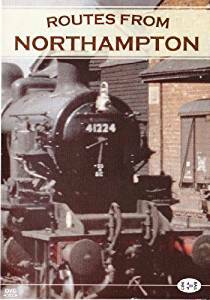 Northampton’s two stations and motive power depot in the 1960s form the focus of this video, together with journeys on the routes to Wellingborough, Peterborough and Bedford. 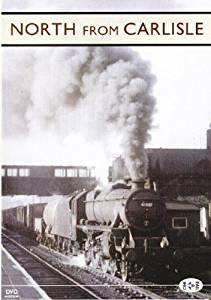 In addition, there is film of Stratford-upon-Avon and the former SMJ route through Fenny Compton from the 1920s to the 1960s. We see Rugby – including scenes inside the famous Test Plant, Banbury, Bletchley and scenes on the former GCR mainline at Woodford Halse and other locations. 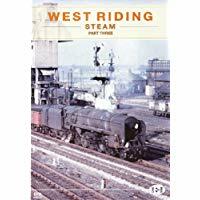 Duchesses, Jubilees, Scots, Crabs, 9Fs, LNER Pacifics, GWR 4-6-0s, pre-grouping locomotive designs and many other steam classes feature, together with early diesel and electric designs. 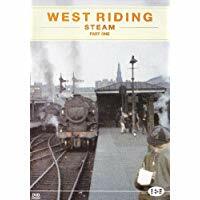 The industrial scene is represented by film of Stewart & Lloyd’s steelworks at Corby and the narrow gauge system of the nearby Kettering Coal & Iron Company.